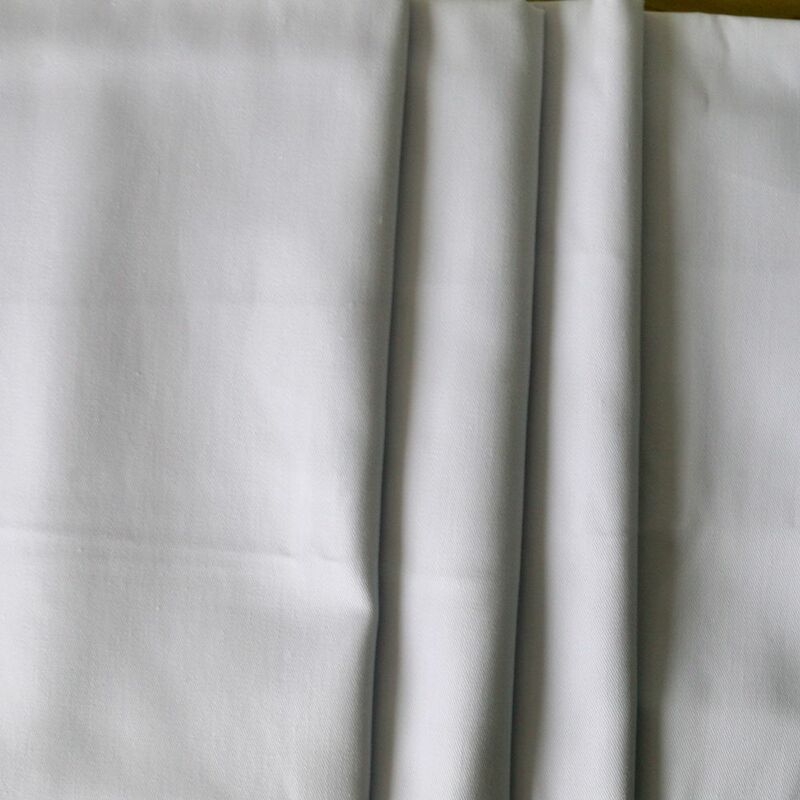 Bleached Workwear Fabric ,White fabric , Ware fabric it is specialized produced by our manufactory from china. there are many specifications for this product we can supply. we have high-quality products and goods service , Looking forward to your cooperation! 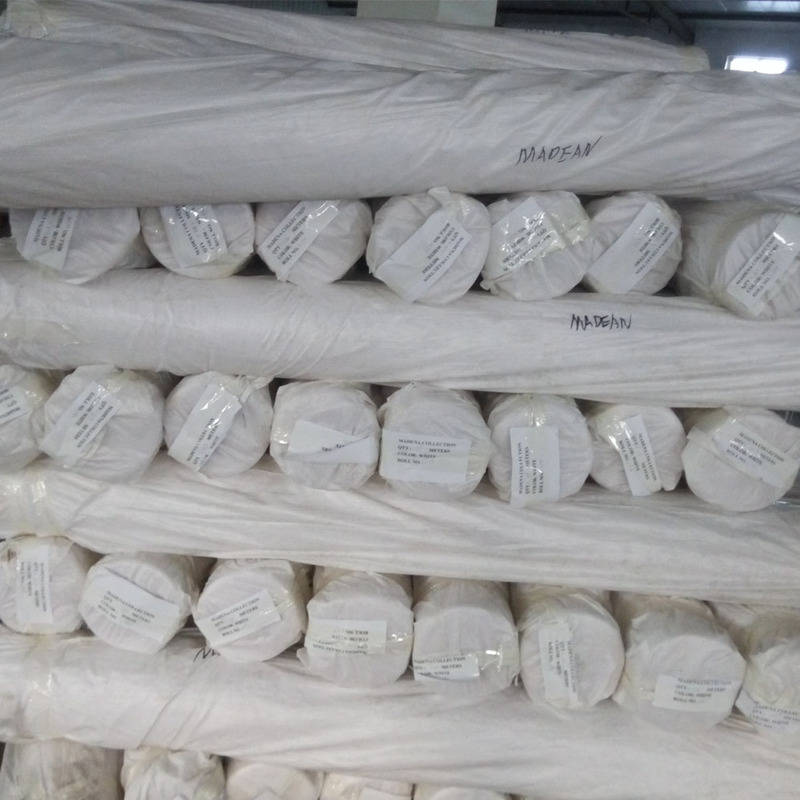 Looking for ideal T/C Bleach Workwear Fabrics Manufacturer & supplier ? We have a wide selection at great prices to help you get creative. All the Workwear Fabrics Twill are quality guaranteed. 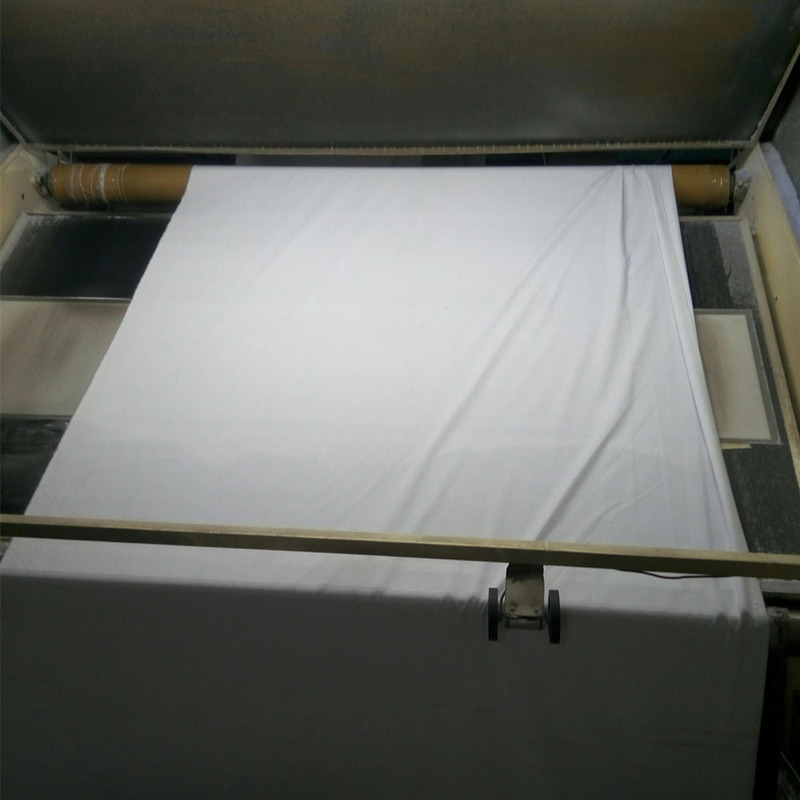 We are China Origin Factory of T/C Bleach Fabrics. If you have any question, please feel free to contact us.